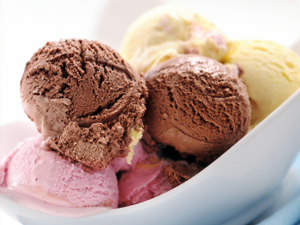 Dairy, Custom, and Feed Blends | Dana Foods, Inc. Custom blends are our specialty. We offer the following proprietary blends, but can also work with you to create the blend you need. © 1996-2019 All Rights Reserved - Dana Foods, Inc.